The late Uzbek President Islam Karimov was an isolationist who suppressed protest and curbed press freedom. 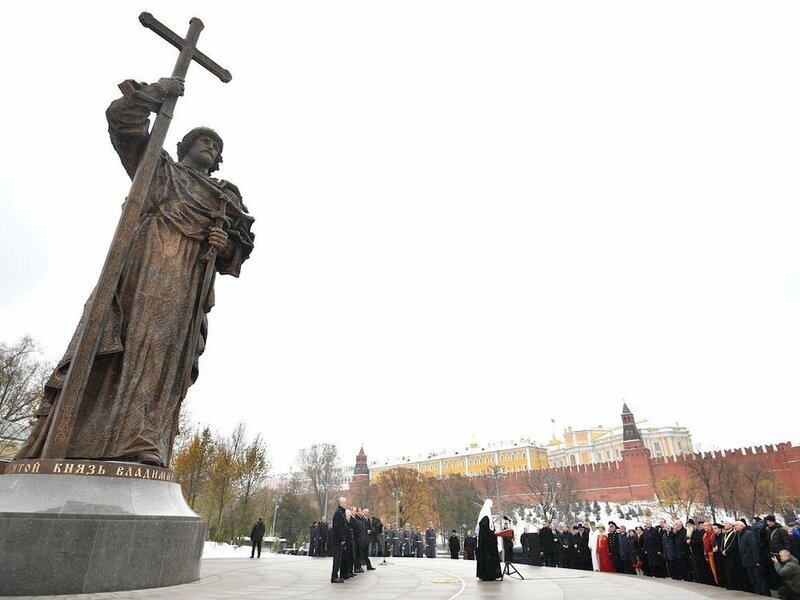 Two years after his death, he is being honoured with a statue in Moscow, designed by a British sculptor and pushed through in the face of local opposition. 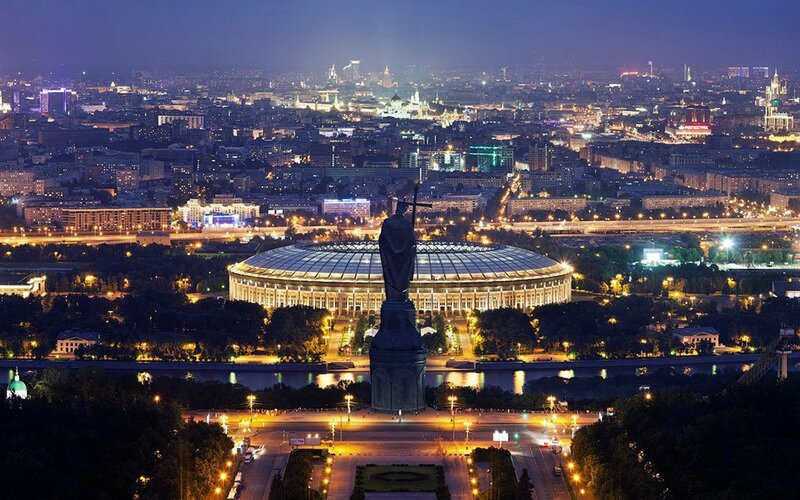 What does the scandal tell us about the changing face of the Russian capital? As any resident will tell you, Moscow’s public space is constantly under refurbishment. Construction sites abound, facades change with the seasons and new builds pop up seemingly out of nowhere. 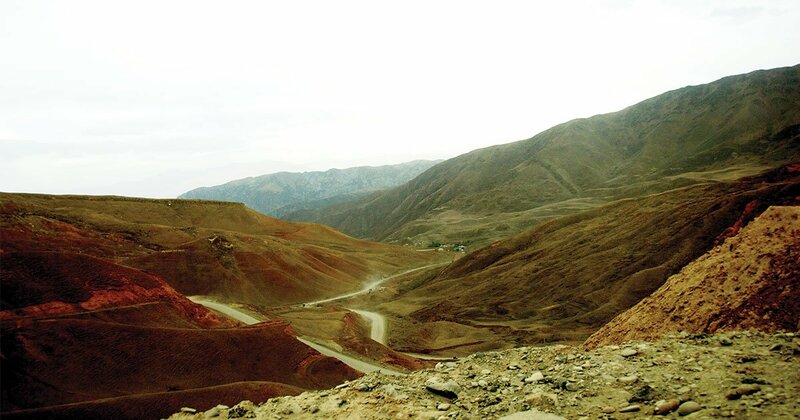 One square in the south-central Yakimanka district is also currently undergoing a transformation — but this one is proving more controversial than most. 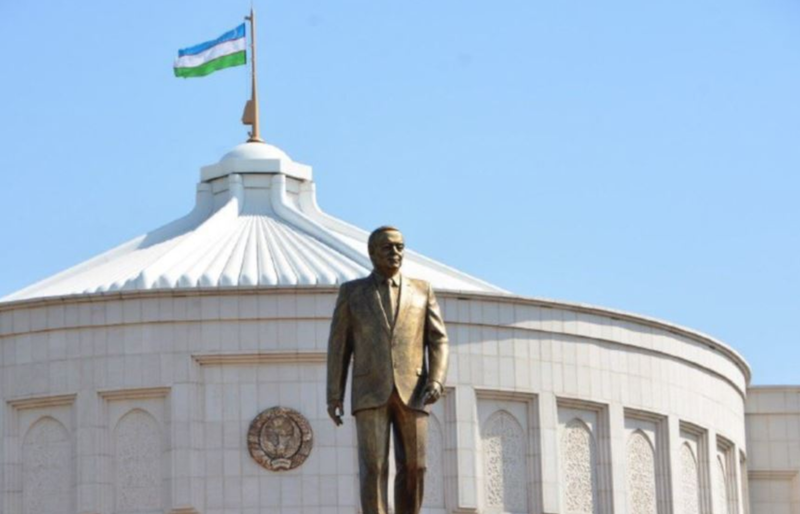 The square is to be remodeled into a monument to the late President of Uzbekistan, Islam Karimov, who died in September 2016. Karimov was appointed first secretary of the Uzbek Soviet Socialist Republic in 1989 and then became President of independent Uzbekistan in 1991, a position which he held until his death. This first election, where Karimov won 86 per cent of the vote, drew international criticism for voting irregularities and a falsified vote count; the next three saw him receive over 90 per cent of the vote each time. That Tashkent has only seven western embassies is an indication of how Karimov sought to isolate Uzbekistan from the international community. This isolation, combined with state ownership of most media and control of NGOs, undoubtedly facilitated the human rights abuses for which the nation is now notorious — described by the United Nations as “institutionalised, systematic, and rampant torture” — as well as the reported massacre in 2005 of over 400 anti-government protesters who were shot on the President’s direct order. In October 2016, the Moscow government announced its decision to name a square on Bolshaya Yakimanka street after Karimov. 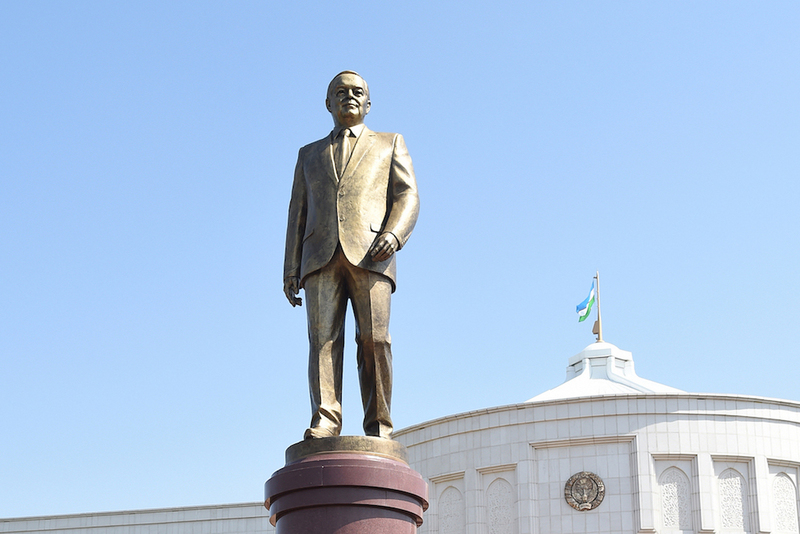 The first that many residents knew of this change was the placement of a plaque in the square a few months later; news began to spread that Karimov would be honoured not only with a dedicated square, but also with a statue. This change of plans manifested itself in July 2017, when an information board showing the new square design was displayed and most of the square’s mature trees were cut down. On 27 October, in a belated effort to dot the Is and cross the Ts, Moscow’s mayor, Sergey Sobyanin, tidied up the loose bureaucratic ends by signing a decree to commemorate Islam Karimov with a statue. 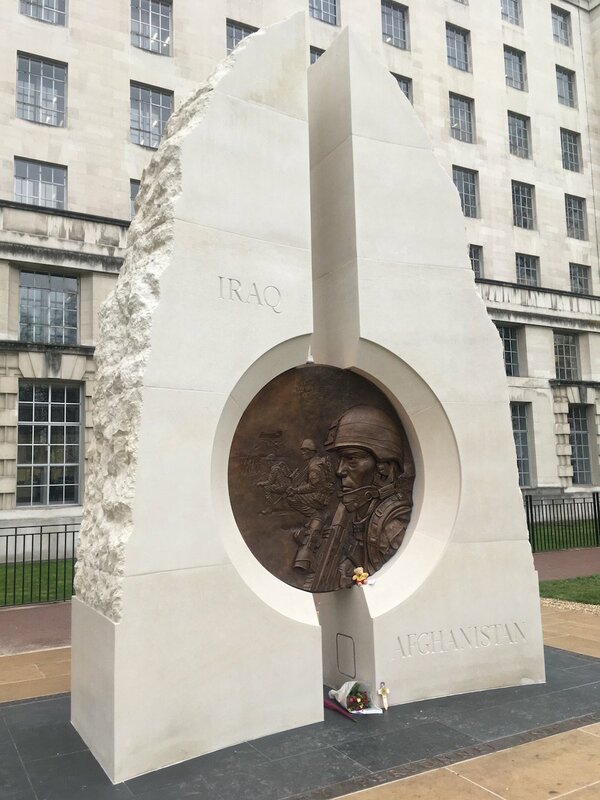 The driving force behind this monument is the Karimov Foundation, a charity which was established by Karimov’s daughter, Lola Karimova, two months after the death of her father. Karimova appears to have significant influence in Moscow despite spending most of her time between Paris and LA, while her husband and daughter live in Switzerland. She has been able to secure the issue of a presidential decree to the Moscow mayor to commemorate her late father, plus the city council decree, required to overcome regulations stipulating that streets and squares cannot be named in a person’s honour until ten years after their death. 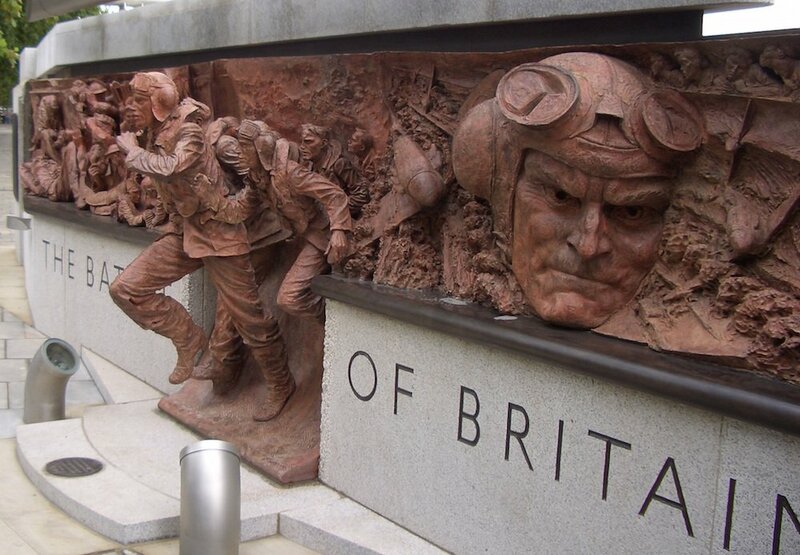 The decision to construct this monument does not appear to be a popular one. The opacity of the government machinations kept it well hidden from the general public, and so it was only after the consequences of the decision started to physically manifest themselves that a petition against the move was circulated locally — it currently has around 7,200 signatures. This opposition appears to have had no impact to date, however. 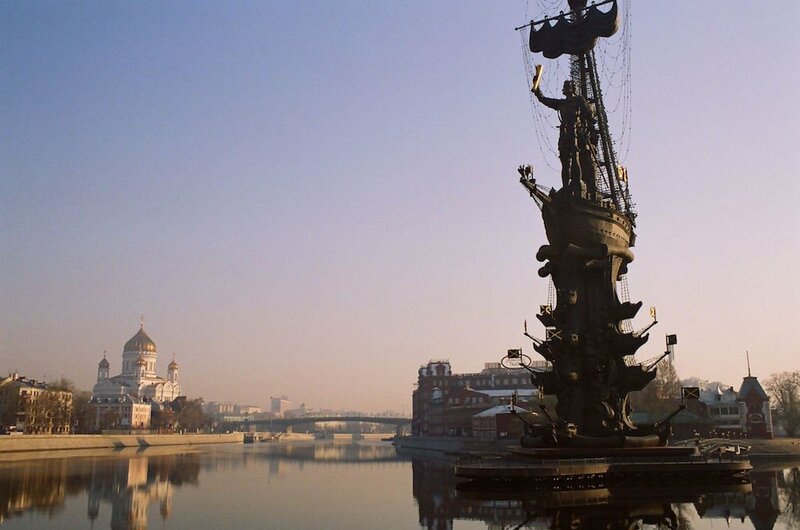 Kirill Shitov, the Moscow Duma representative for municipal governance, stated at a recent local council meeting that “neither the mayor nor the Moscow City Council can call off the monument” and that the process is now only reversible by the Karimov Foundation itself — which, if true, gives Lola Karimova a remarkable degree of power in a country known for its ability to make executive decisions without fear of the consequences. Yet despite the seemingly irrepressible force of the Karimov Foundation, the residents continue to fight on and have secured local council approval for a referendum on the monument. 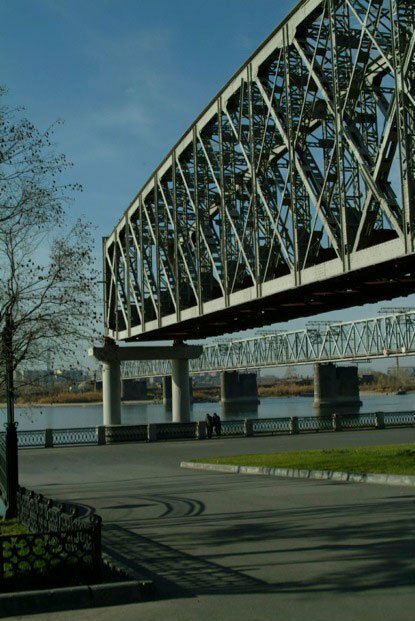 However, this decision is now being challenged in court on the basis that the Karimov monument is not a local matter and hence cannot be subject of a local referendum. 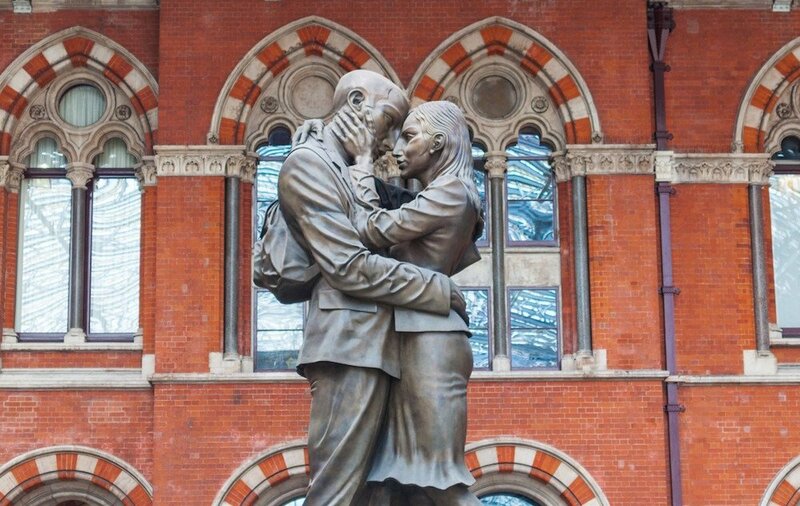 Paul Day is known for some of London’s most high-profile kitsch, including memorials to The Battle of Britain and the Iraq and Afghanistan War, as well St Pancras station’s The Meeting Place — described by Antony Gormley as a prime example of Britain’s current predilection for “awful crap” in public art. 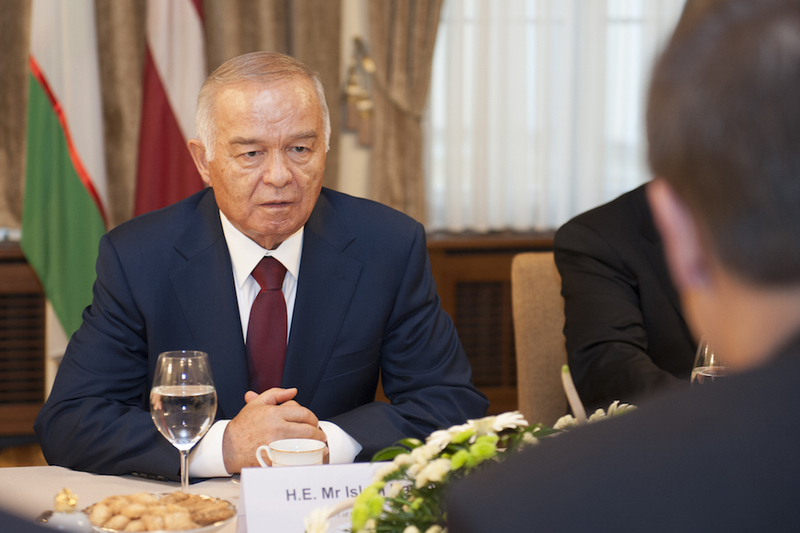 Speaking to The Guardian recently, Day appeared untroubled about the darker elements of Karimov’s legacy, saying that he was “enthusiastically doing the best job on this memorial for both the Uzbek government, the family and the people in general”; meanwhile, Uzbek human rights compaigners warn him of blood on his hands. Day’s retrograde style and the debate around the subject matter mean the Karimov statue, if it goes ahead, may well be another entry in Moscow’s roll of controversial monuments to (at best) politically dubious figures, erected by those in power with scant regard for public opinion — alongside the statue to medieval ruler Prince Vladimir recently installed outside the Kremlin, or Zurab Tsereteli’s infamously atrocious Peter the Great on the Moskva River. These residents of Yakimanka must look on with envy as community-focused public spaces appear all across Moscow, while their square will be stepping backwards towards Soviet-style anthropomorphic monumentalism — a sterile celebration of the memory and principles of a foreign president whose legacy is one of corruption, suppression, torture and massacre.